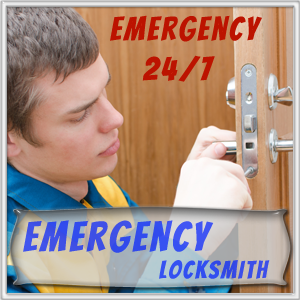 It is a huge responsibility to provide 24-hour emergency locksmith service. 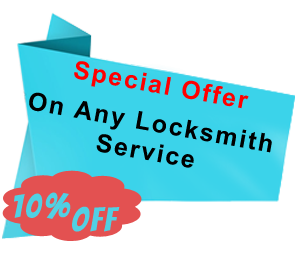 Express Locksmith Store undertook this duty and has been serving the Dallas, TX area for the last ten years. 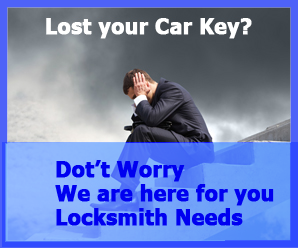 We strive to help our customers when they need us the most that is when they lose their keys or break them or damage the locks somehow. This is when they need a specialist and they need it fast. 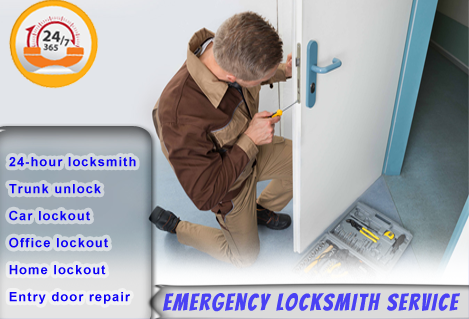 Express Locksmith Store is a team of professional locksmiths that vow to be available 24/7 and cater to all commercial, automotive and residential locksmith needs for our customers. Emergency services often attract premium prices because the service provider is working odd hours for the sake of its customers. However, Express Locksmith Store doesn’t think along those lines. 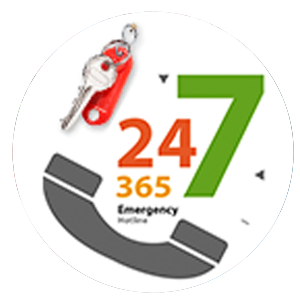 We believe that it our job to be available 24/7 for our customers, as locks can break anytime and keys can get lost on any day. 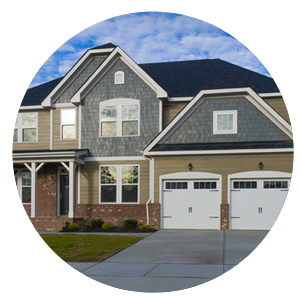 We do not charge our customers exorbitant prices for being available round the clock. In fact, we don't charge you extra at all. Our prices remain the same, even if you call us in the middle of the night! 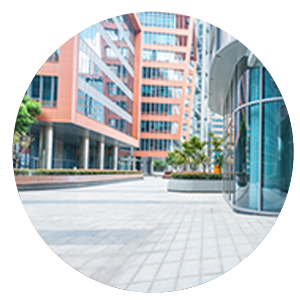 Emergency lockout assistance doesn’t have to cost a fortune and we don't believe in exploiting our clients, especially when they need us the most. 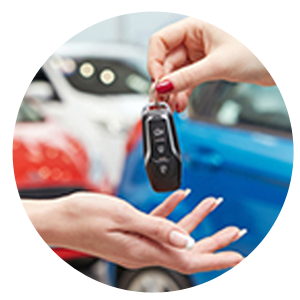 We are proud to be the most affordable locksmith in Dallas, TX.Give our dependable, timely and cost-effective services a try for yourself!